Whether you are a filmmaker, a musician, a blogger or a student attending class, this collection of 'Smart Voice Recording Gadgets' from all over the world is sure going to get your attention. These are perfect for lectures, call recordings, business meetings, voice memos and more. 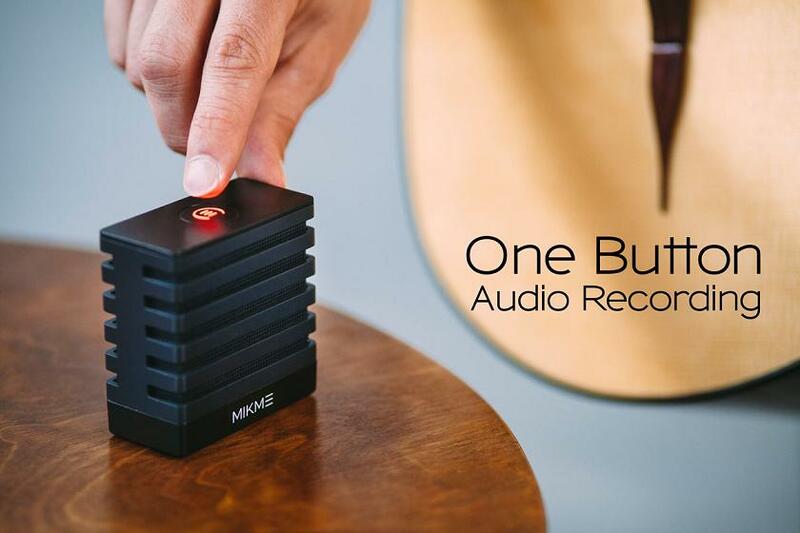 Mikme: Mikme is a wireless recording microphone that records high quality 24-bit/96 kHz audio with the press of a button. 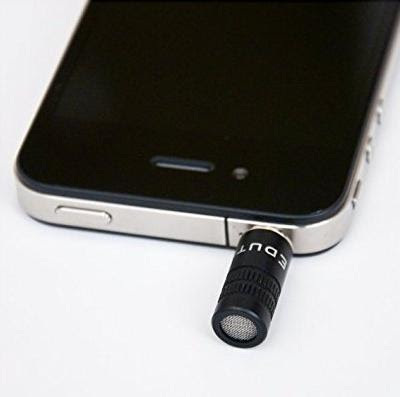 This smartphone-enabled microphone comes with built-in audio recorder; once you are done recording, the same can be sent to its app on your smartphone via Bluetooth. 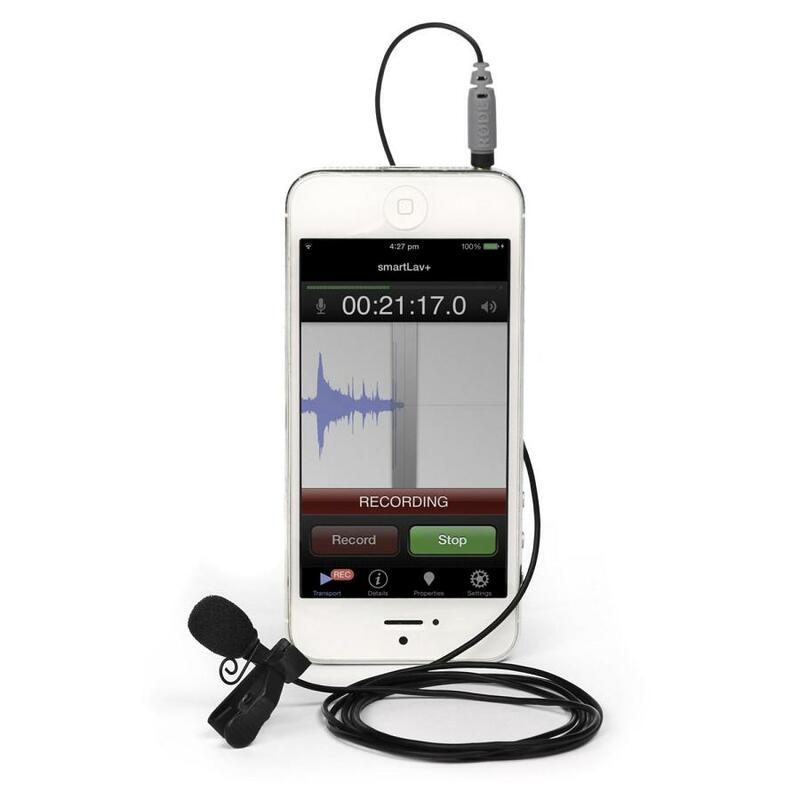 Its gold-plated 1-inch condenser provides you with high-quality recording. It comes with 8 GB of storage that gives you 180 hours of recording time. 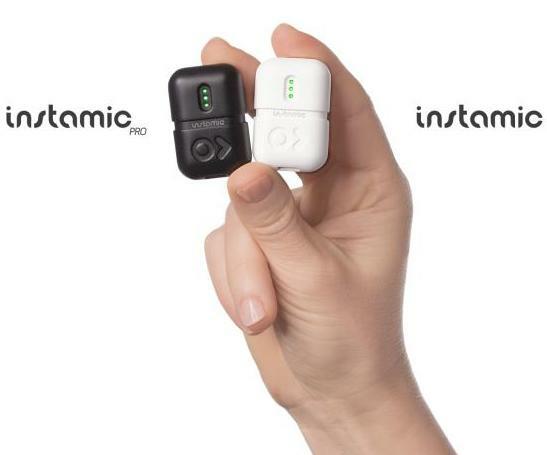 Instamic: Instamic is a smart and compact microphone and audio recorder that's easy to use. 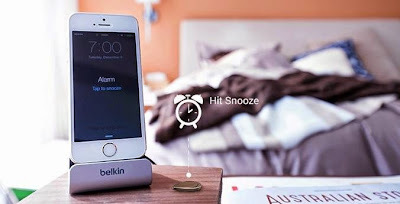 You can recharge it using any USB port, you can turn it on with a single touch, install its app on your smartphone and it syncs via Bluetooth 4.0, record, plug in and transfer. It records in 96 kHz/24-bit, has mono and dual-mono, and more. The lanyard clip lets you place it around your neck or wrist with ease, let you have an ultimate handsfree recording experience. 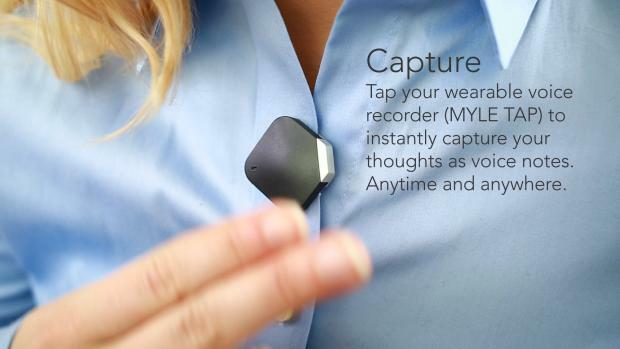 Kapture: Kapture is a wearable audio recording device that functions as a 60-second buffered loop. The loop continuously overwrites itself until you tap the device to save a clip. Once you tap your wrist to save a clip, its downloaded to your smartphone where the duration can be shortened and you can name, tag, filter, and even share it. Recap S2: This smart device makes recording your phone calls directly into your computer really simple. Its simple, secure and private as recorded calls are stored locally and never leaving your premise. 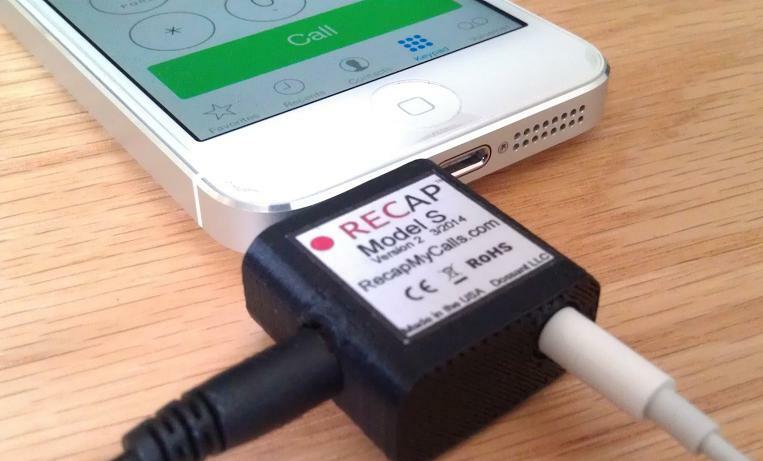 It records incoming/outgoing calls and both sides of the phone call conversation. 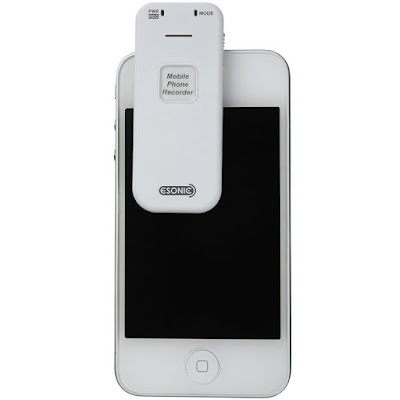 It's compatible with Android, iPhone and most smartphones. 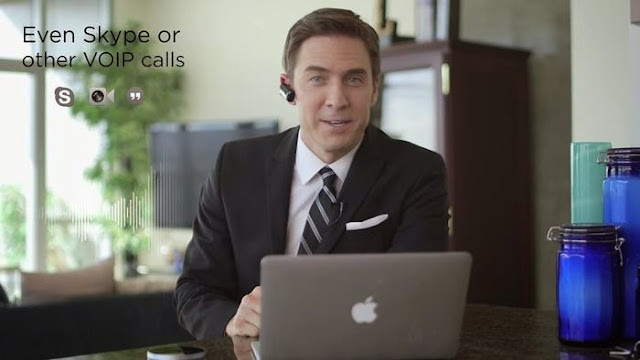 Bluewire: Bluewire is a Bluetooth headset that is capable of recording both sides of a smartphone or VoIP conversation and store the recordings securely on the headset itself. 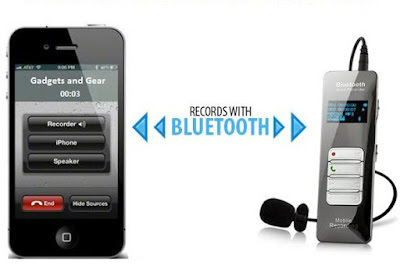 Even if you are using another Bluetooth-enabled headset or device, as long as Bluewire is connected to your smartphone and in range, it'll record whatever conversation is passing through the phone and store the recordings on its built-in memory. Using its app you can access these recordings. 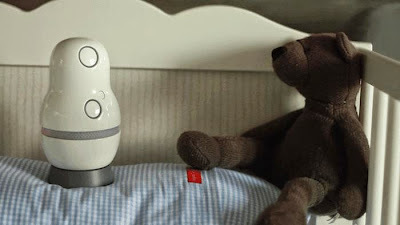 i-Microphone Voice Recorder: The Edutige EIM-001 i-Microphone turns your smart device into a powerful audio recorder. It records up to 12dB louder compared to standard built-in mics on most smartphones. U2 Mobile Phone Recorder: The U2 Mobile Phone Recorder is a compact device that plugs into the 3.5mm headphone jack of your smartphone, and instantly record both sides of a phone conversation at the flip of the switch. It comes with 4GB storage, that lets you store up to 144 hours of audio, provides up to 20 hours of recording time on a single recharge and plugs into your Mac or Windows computer to instantly view, transfer, and listen to recorded files. Bluetooth Cell Phone Voice Recorder: The Bluetooth Cell Phone Voice Recorder uses Bluetooth Sync for quick and easy recording, 4 GB storage records up to 283 hours of audio, supports up to an 8 GB mini SD card and doubles as an MP3 player. Rode smartlav Plus Lavalier Microphone: The smartlav+ is a broadcast-grade wearable microphone that connects to your smartphone using headset jack and records via its app or any other audio app of your choice. Best suited in a wide range of film, television and broadcast scenarios, or wherever broadcast quality audio is required without the complication and expense of additional wireless equipment.